Our firm is built around its founder and senior attorney, Lon Taubman. 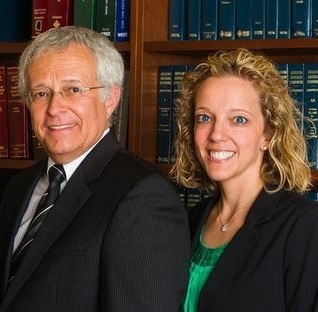 Widely recognized for their expertise in Family, Juvenile, and Criminal Law, the attorneys at Taubman & Associates collaborate on cases to provide the highest level of legal services. The attorneys at Taubman & Associates are acutely aware that each client has unique needs and circumstances, and we diligently serve every client.